In this fast-paced business world, the faster you close the sale the better. Since everything is interconnected nowadays, you can easily lose a client to a competitor. One method in acquiring and retaining clients is through utilizing sales calls. You may also see status report examples. In this article, we will be discussing the basic concept of sales calls as well as how to create a sales call report. 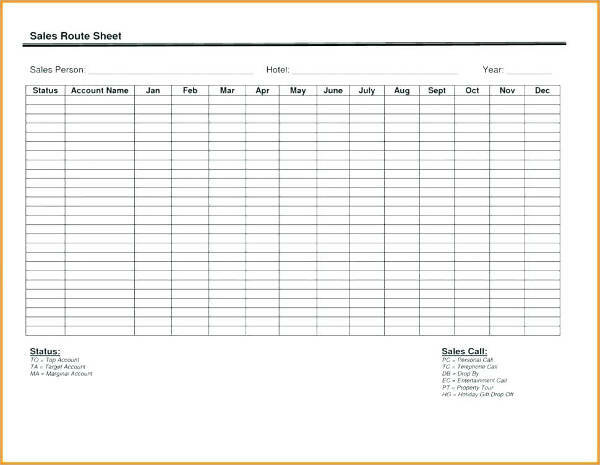 We have also provided some examples (in PDF) that you can use as reference as you will be creating your own sales report. A sales call is defined as a pre-arranged and face-to-face meeting between a salesperson and a client with the purpose of generating a sale. A sales call can also refer to the salesperson basically calling a client either through phone or a video calling service with the same purpose as to a face-to-face meeting. You may also see investigation report samples and examples. A sales call is important for any organization as the said organization cannot generate any revenue if clients don’t purchase their products. Although there are times when revenues generate for themselves (for example, clients going directly to the store and making a direct purchase without the assistance of a store clerk or technician), most of the time it is the sales people of the company who take the effort in finding clients. You may also like academic report examples. Sales calling basically began with face-to-face meetings. As time passed and technology developed, salespeople started using landline phones or payphones to contact clients. In the 21st century, video calling services such as Skype became readily available to users worldwide. Although face-to-face meetings and the use of landline phones are still highly used today, video calling have provided another avenue where salespeople can easily communicate with their clients. You may also check out project report examples. 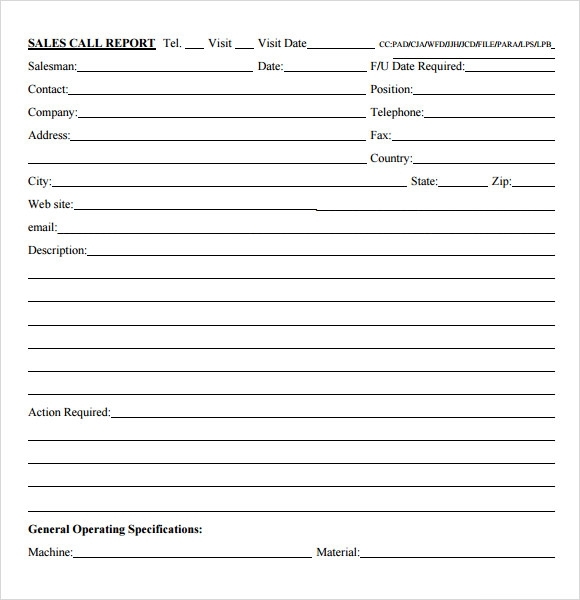 Here are some tips when creating an effective sales call report. Take note that your sales report is a result of your sales call transaction, whether you closed the sale or not. Your sales call report will most likely comprise of appointments with clients. So it is very important to list down all of the appointments or meetings you had with all of your clients. Be specific when listing down the appointments in your sales call report, and include the specific dates, time, and venue where you conducted the said meetings. You might be interested in research report examples. Since you are making a sales call report, you will most likely be submitting the said report to a superior (manager, supervisor, CEO, etc.). So make sure the sales call report is detailed so that you can easily answer your manager or superior if he has concerns regarding your sales calls with the clients you listed in the sales call report. 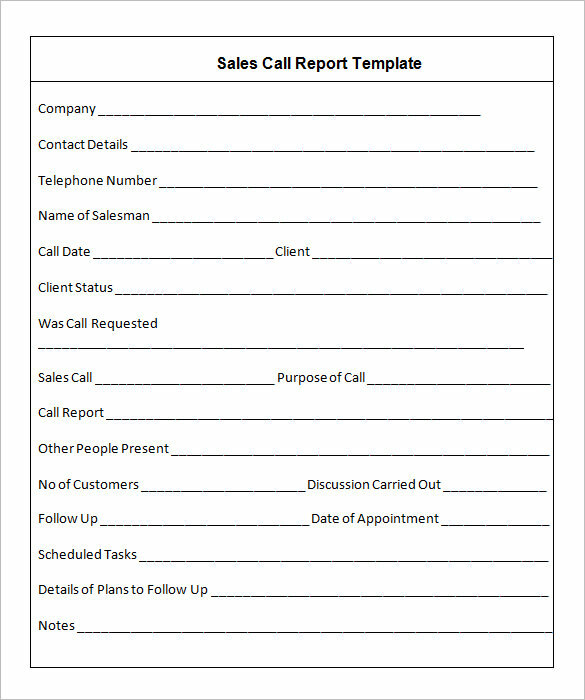 Listing down people involved in the general report is also essential in creating an effective sales call report. Even if you are only working alone, it does not mean you don’t report to anybody (unless you own the company). List down the name of your immediate manager or supervisor since he is the person responsible for your sales call activities. 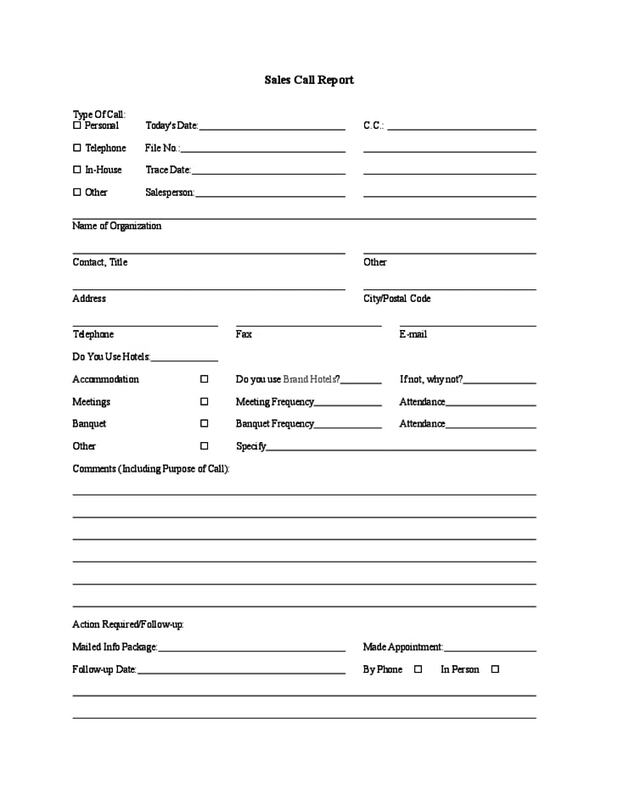 Listing down the names in the sales call report is not enough though, as you need to provide additional information on why that or those individuals are involved in the sales report. If you work with a team, list down their names, designations, and their work responsibilities or tasks. If all of you have the same tasks, there is no need to indicate them for each team member. You may also see technical report examples. The sales call report is never complete without a future action plan. This will ensure that issues or concerns written in the sales call report will be immediately addressed by you, your team, and your sales manager. Similar to specifying the appointments or meetings in your sales call report, you should also specify the actions you propose in the action plan. The action plan does not have to be detailed, as you can create a more comprehensive explanation and analysis in a separate action plan, specifically a sales action plan. 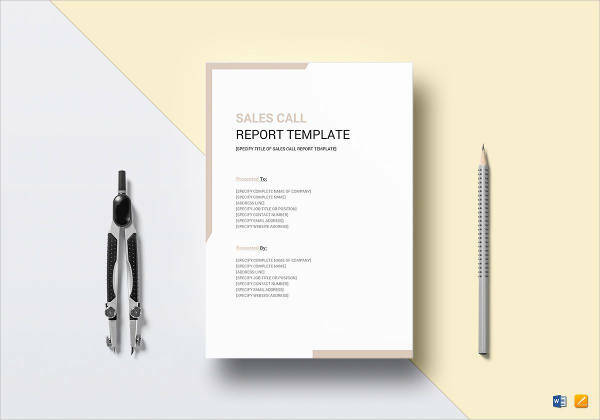 The action plan, together with the sales call report will prove to be beneficial for you and your sales team as you will be more effective and efficient in your sales activities. Remember that the script implied here is not bringing a script when talking to the client. The script only serves as a guide which prepares you to be more effective during sales calls. In your script, list down the possible questions or notes that can arise during the sales call. You may also see examples of short report. Are you familiar with the products and services we are selling? Did you know that our product can (insert reason)? Did you know that our product can (insert benefits of product to customer)? First impressions always last. If you start your sales call by enumerating the company’s history and products, your client will lose interest immediately and might have second thoughts in purchasing your products. Although the products you sell comprise the essence of your sales call, introducing the products immediately might scare off your client. You may also like consulting report examples. Instead, think of something unrelated but something positive which will make your clients relaxed. This will probably be the first time you meet with your clients, so you need to create a relaxed environment before you start discussing important matters during the sales call. You can start off by stating the great weather, or share an experience you had with your pet dog or cat. You may also check out management report examples. Never bad mouth competitors. This makes you unprofessional and will put your company in a negative light. Competition always exists whether you like it or not, and even though your competitors are saying negative things about your company, be the better man and conduct your sales call with dignity and integrity. You might be interested in marketing report examples. Using product positioning is also essential in your sales call activities. Packaging the product as a solution instead of just a commodity or service increases the likelihood of converting a sales call into an actual sale. At the end of the day, you always perform better by solving problems than by selling products. The way you frame or position your product is the difference between a closed deal and a lost opportunity. You may also see sample activity reports. 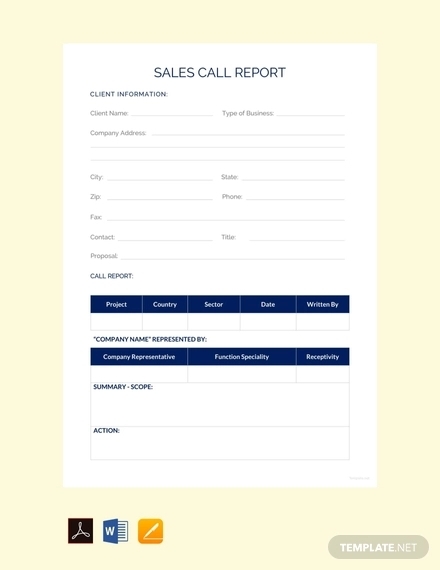 A sales call report is essential for your sales call activity, as you will be submitting or presenting the sales report to your immediate sales manager or supervisor. 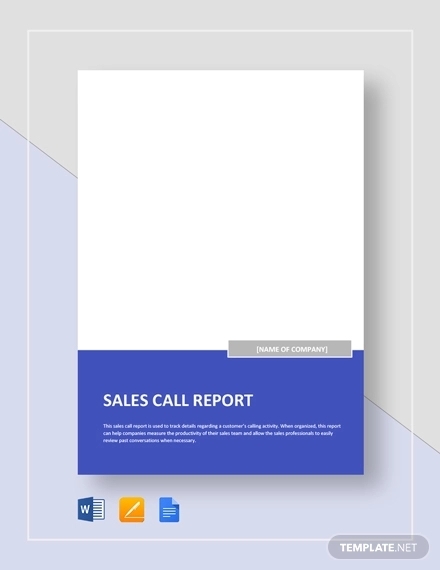 The sales call report acts as a document not only to improve your sales activities but also to improve the sales performance of your entire company. 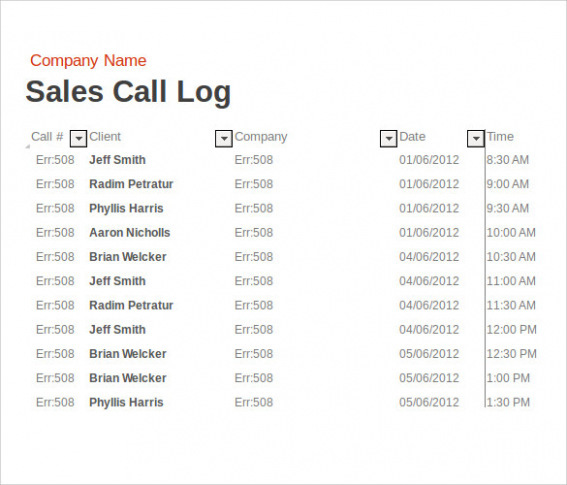 You may also like sales report examples. 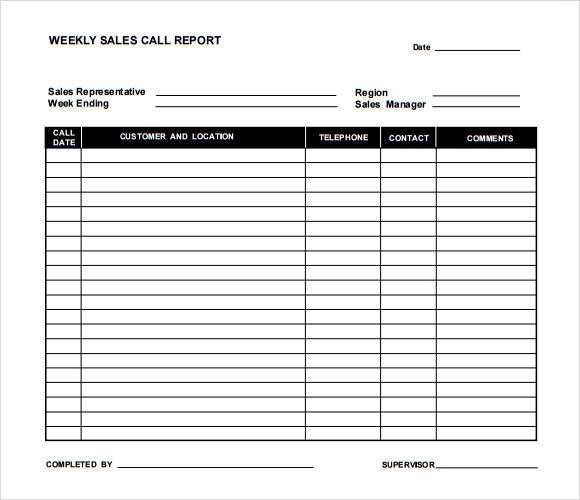 We hope you found this article to be informative and helpful as you will be creating your own sales call report. We also provided some examples you can download at very low prices. Sales (or revenues) are basically the lifeblood of any profit-based business organization. 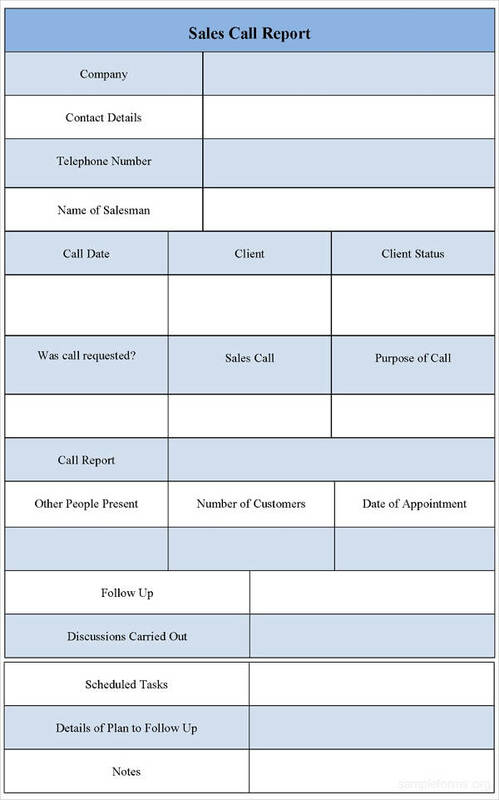 That is why the sales team or sales department headed by the sales manager should create an effective plan to maximize the sales activities of the company, and it all starts by creating an effective sales call report.